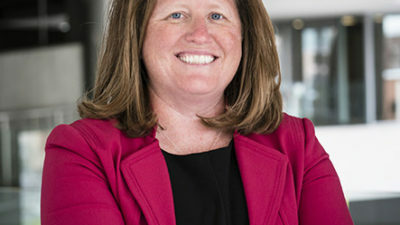 Charter schools are tuition-free public schools that foster a relationship between parents, teachers and students to create an environment where parents can be more involved, teachers are given the freedom to innovate, and students are provided the structure best suited for their learning. By giving teachers the freedom to innovate and try new ways to improve student achievement, public charter schools can be more responsive and create an environment tailored to the needs of individual students, while still being held more accountable for student learning. 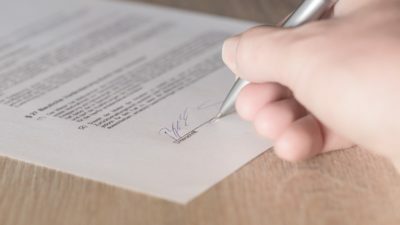 Public charter schools are able to operate with increased flexibility as a result of operating outside of district bureaucracies. Public charter schools are some of America’s top-performing schools. A quarter of the Best High Schools in America, according to Newsweek and U.S. News and World Report, are public charter schools, even though they comprise just over 6 percent of the nation’s public high schools. A higher percentage of charter students graduate high school and are accepted into a college or university than students in traditional public schools. In Idaho, public charter schools are perennially some of the state’s highest performing public schools on state achievement tests in both English Language Arts and mathematics, and on the SAT. Idaho charter school students show more academic growth than their traditional district school peers, and this is true for all students, economically disadvantaged students and minority students. 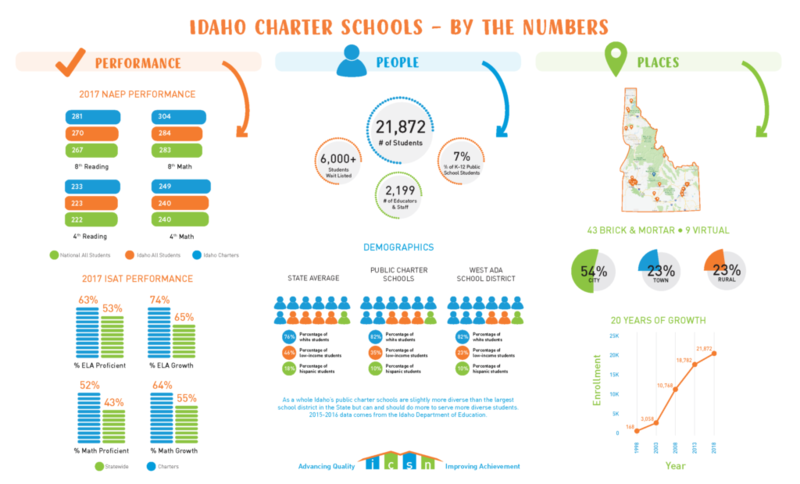 Idaho Charter School Network is dedicated to expanding school choice options and improving student’s educational achievement with high quality public schools. 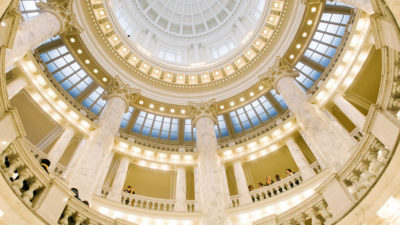 We advocate for the advancement of Idaho’s school choice sector and support efforts to improve the overall charter school movement both in Idaho and across the nation.